Find and compare the best prices from a range of well known car rental companies at Ivalo Airport. This is a free to use facility, enabeling you to book direct with the company quoting the price. Facilities include a restaurant, shop/cafe, meeting room and FREE WiFi. 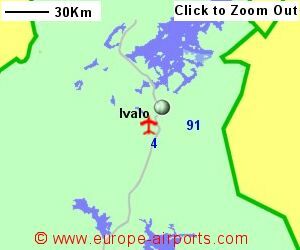 Ivalo airport has Airport Carbon Accreditation, at the Reduction level. 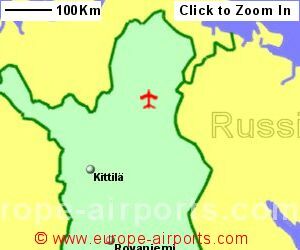 Ivalo airport handled nearly 210,000 passengers in 2017, an 17% increase from the previous year.Sorry but we do not have any details of flights from the UK or Ireland to Ivalo Airport.